Pepe sale is home of the delicious and authentic flavours of Sardinia. 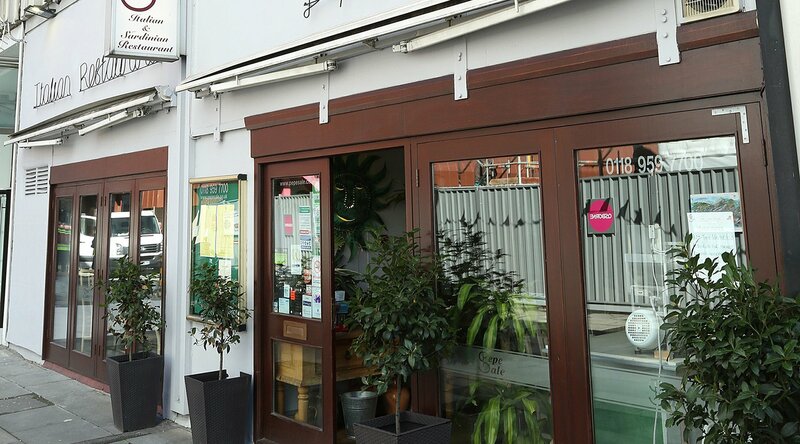 The restaurant prides itself in presenting diners with a true and authentic Sardinian experience at an affordable price. The menu features fresh breads, fish and meat dishes that can be complimented by the wide selection of premium house wines. Expect a genuine Italian hospitality counteracted with a stylish and relaxing ambience. Sunday is booked by appointment or private parties.